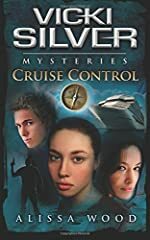 Vicki Silver Mysteries: A First Clues Mystery Series for Kids. 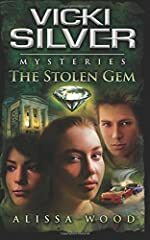 About the series: The books in this series are about a teenage girl and her group of friends solving mysteries and criminal cases in their home town of Sport, Maine. The stories are energetic and suspenseful, while remaining family friendly.